Great apps are even better when they’re on sale! 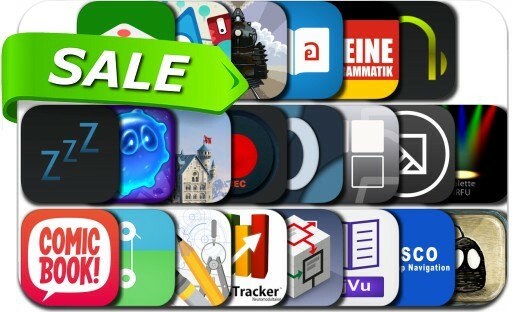 We’ve selected 22 iPhone and iPad apps that are over 30% off. This app deal alert includes Castles of Mad King Ludwig, ComicBook!, Blyss, Goo Saga, inShort, About Love Hate and the other ones, Symmetrain, Sputnik Eyes, Binaural Beats Master Collection, iFiles 2, Binaural Sleep Beats, REFLKT, Cubetto Flowchart, iSalesTracker Neuromodulation and many others.